NEW YORK, 22 November (Division for Palestinian Rights) — The Committee on the Exercise of the Inalienable Rights of the Palestinian People will hold a special meeting in observance of the International Day of Solidarity with the Palestinian People in the Trusteeship Council Chamber at 10 a.m. on Tuesday, 29 November, in accordance with General Assembly resolutions 32/40 B of 2 December 1977 and 70/13 of 24 November 2015. The speakers invited to the special meeting include the President of the General Assembly, the President of the Security Council, the Deputy Secretary-General, Vice-Chairman of the Committee and the Permanent Observer of the State of Palestine to the United Nations, as well as other representatives of intergovernmental and civil society organizations. Meetings in observance of the Solidarity Day at the United Nations Offices at Geneva and Vienna will be held on 29 November and the observance at the United Nations Office at Nairobi will be held on 2 December. 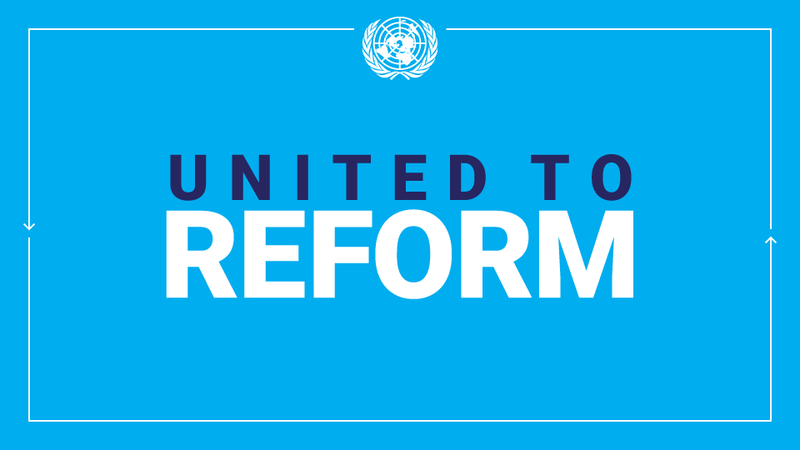 The meeting in New York will be webcast live at http://webtv.un.org. All Member States and Observers have been invited to attend the special meeting. United Nations family organizations, intergovernmental and civil society organizations have also been invited to attend. The proceedings, including messages of solidarity with the Palestinian people received in connection with the observance of the Day, will be posted on the website of the Division for Palestinian Rights of the United Nations Secretariat. Also, the Committee, in cooperation with the Permanent Observer Mission of the State of Palestine to the United Nations, will open an exhibit entitled “Palestinian Embroidery: Threads of Continuity, Identity and Empowerment” at 6:30 p.m. at the Visitors Lobby of the General Assembly Building, where it will be displayed until 28 December. For further information, please visit: https://unispal.un.org/DPA/DPR/unispal.nsf/solidarity.htm?OpenForm. This entry was posted in Press releases on November 24, 2016 by STELLA VUZO.